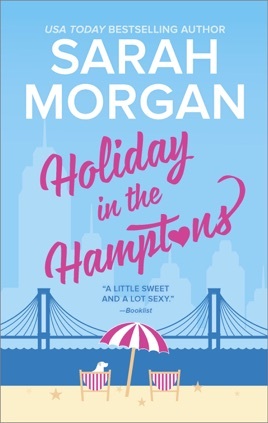 Heartwarming and full of easy humor, Holiday in the Hamptons feels as relaxing as a beachside vacation. 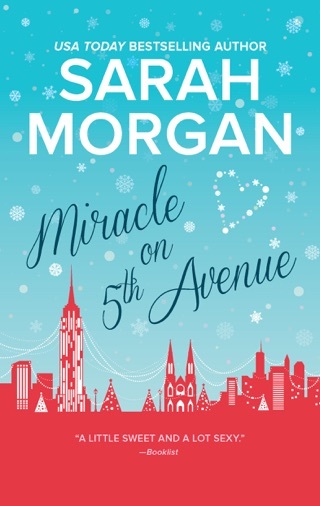 Felicity "Fliss" Knight has to leave Manhattan to take care of her grandmother—which means living next door to Seth Carlyle, the ex she hasn't seen in ten years. 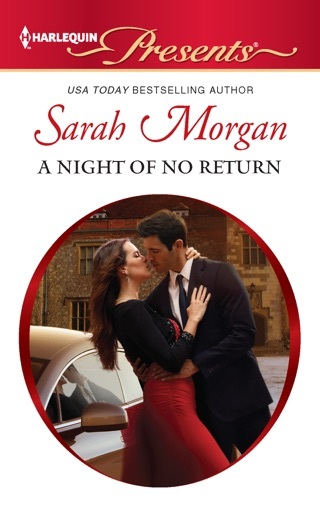 We love a second-chance love story, and Sarah Morgan gives enough weight to Seth and Fliss' dramatic history to make their reunion all the sweeter. 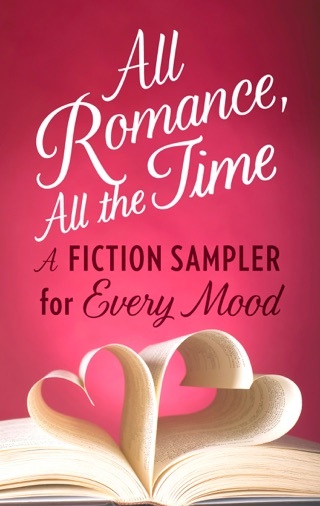 Throw in misbehaving dogs and sassy octogenarians, and when we weren’t swooning over Fliss and Seth’s romance we were laughing out loud. A heart warming- heart wrenching read! I love the Hamptons and was pulled into the story right away. I cried my way through the story as I became emotionally attached to the characters. A delightful read perfect for a lazy day on the beach! A short-lived whirlwind of a marriage when they were young left Felicity Knight and Seth Carlyle guarding their wounded hearts as they each went on with their own lives. Lack of communication doomed them before they even began. This is a sweet, yet somewhat frustrating reunion. Seth was easy to love, and Fliss was easy to sympathize with, but I still found myself wanting to shake some sense into her a couple of times. A decade has passed since Fliss and Seth were married. They barely had time to blink before it was all over and they were living separate lives. Now she’s a professional dog walker, and he’s a veterinarian who is crossing her path again. Will they finally be able say the things they left unsaid and have a little peace from the end of their relationship? And when old feelings flare up, will they decide they were worth a second chance? 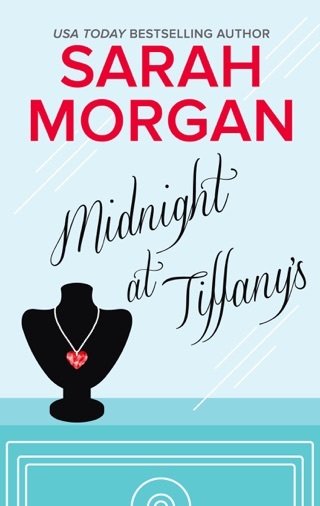 Whether this is your first book by Ms Morgan, or like me, you are a huge fan of hers, you will fall in love with this story. 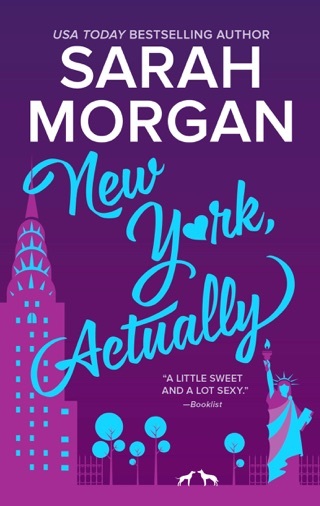 The previous books in the series have taken place in NYC, but for this one, we travel to the Hamptons where Fliss’s and Harriet’s grandmother lives. These twins grew up in an extremely dysfunctional family. Their father was verbally abusive to them but especially to Fliss, who was always protecting her twin. Their few happy memories were the summers spent in the Hamptons with their grandmother. 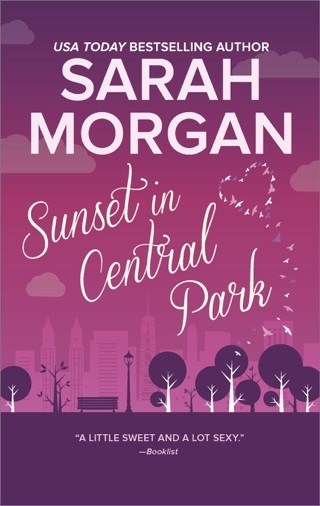 It was where Fliss fell in love with her brother’s best friend, Seth Carlyle. But tragedy also ended up devastating her . 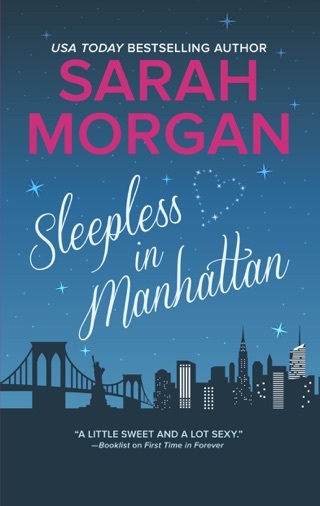 She hasn’t seen her ex in 10 years and escapes to the Hamptons when he is sighted in Manhattan. But fate has a sense of humor , and she bumps into him in the Hamptons. 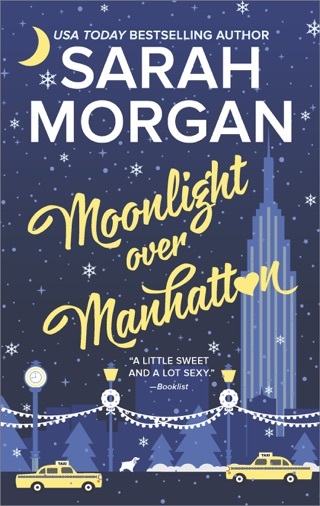 As usual, Ms Morgan gives us a story that is filled with layers. She shows us how a dysfunctional family, and an abusive parent can do such harm, that a child creates barriers around themselves and their hearts. By doing so, they don’t allow anyone to get close. That a person might seem tough and uncaring , when in fact their feelings run deep. But , what if you find someone that is willing to show you love and trust, and will help you find that happiness that has eluded you? Will Seth be that someone for Fliss? Another winner by this very talented author.